The Polk State Eagle soared way out west this summer on the chest of Jason Selfridge. Selfridge is a program assistant in the College’s Engineering Technology degree program and Polk State Corporate College’s Advanced Manufacturing Institute. 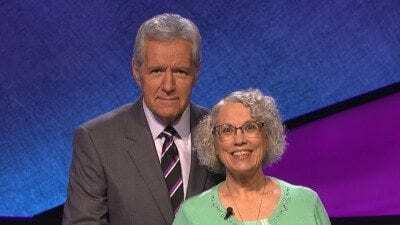 In July, he and wife Jennifer headed out from their Lakeland home on a multi-stop road trip — and Jason was sure to pack his beloved Polk State T-shirt. 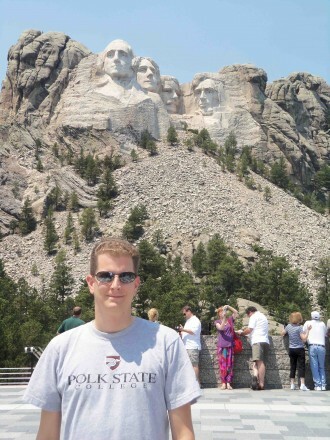 Jason Selfridge showed off his Polk State T-shirt at Mount Rushmore earlier this summer. 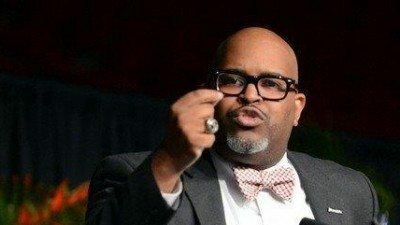 “I wanted to show the Polktastic love all over the country,” he said. 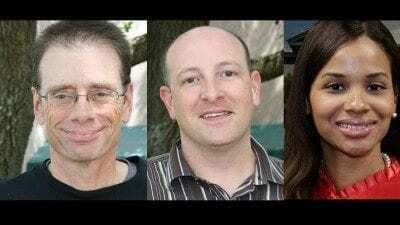 The couple drove a total of 6,200 miles during their three-week trip, stopping at Mount Rushmore, Badlands National Park and the Crazy Horse Memorial in South Dakota; Devil’s Tower and Yellowstone National Park in Wyoming; and the Gateway Arch in St. Louis, to name just a few highlights. Selfridge’s shirt made appearances throughout the trip, getting snapped in front of some of America’s most famous landmarks. Selfridge, who earned an associate’s degree from Polk in 2004, even got Jennifer in on representing Polk. “I let her borrow my hat a few times,” he said. News@polk loves seeing pictures of Polk State gear out and about — whether it’s in the neighborhood or on the other side of the globe. Send your stories to news@polk.edu. 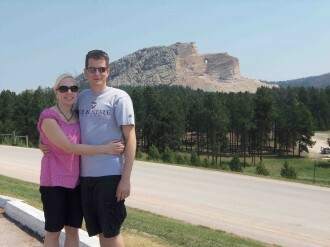 Jason and Jennifer Selfridge at Crazy Horse Memorial in South Dakota.